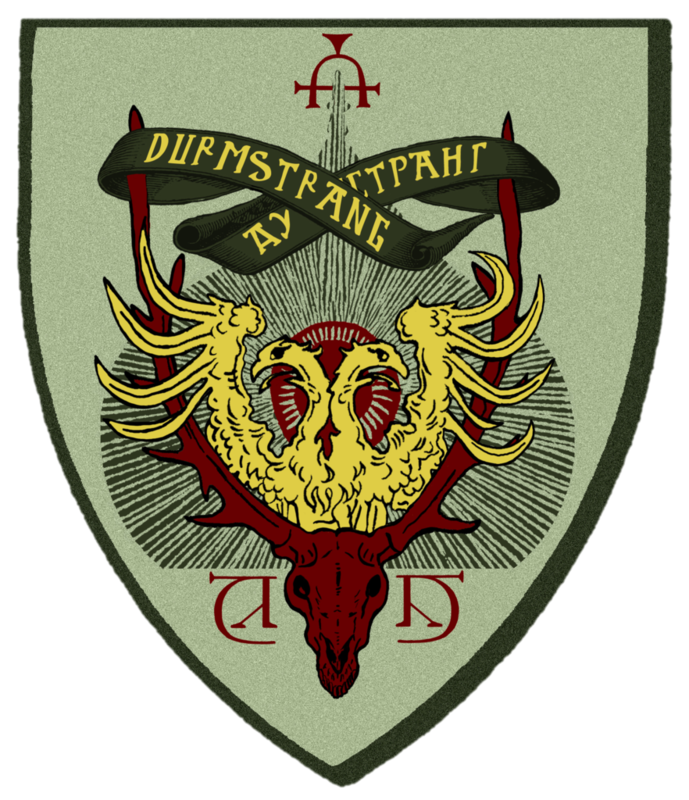 Both Durmstrang houses are currently accepting new students! To see a list of the current events, please visit October’s issue of The Daily Prophet! Want to help us afford cool and shiny new things for Magical Hogwarts? Donate today!